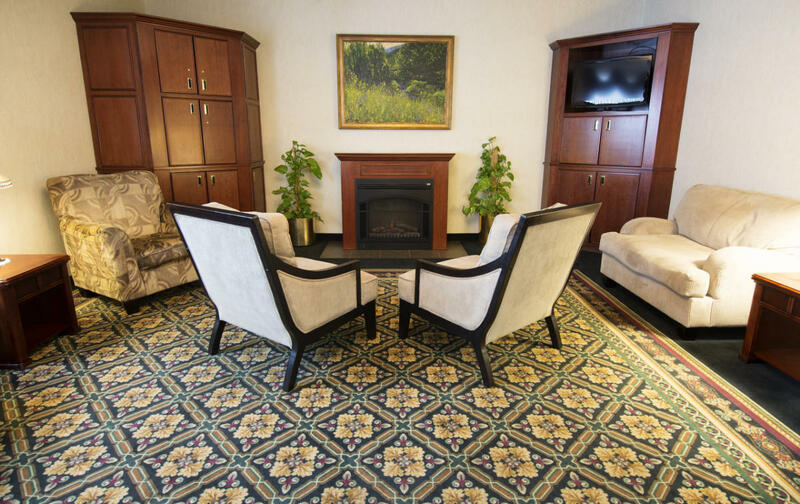 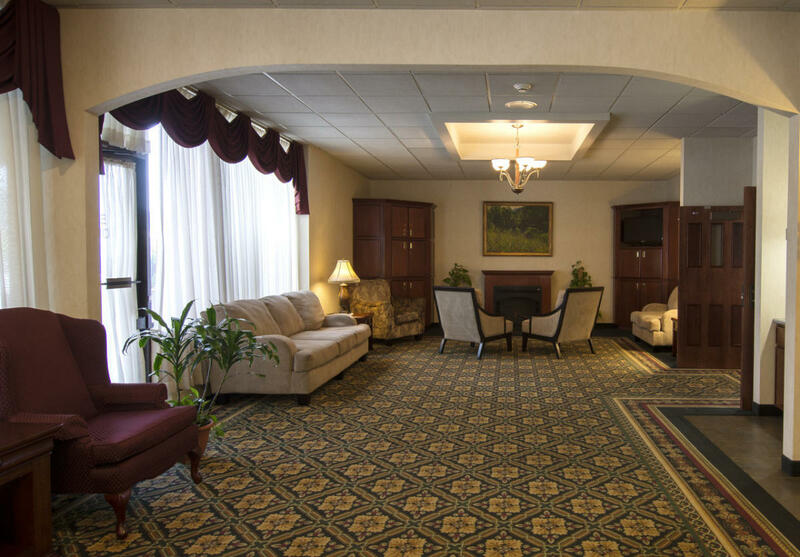 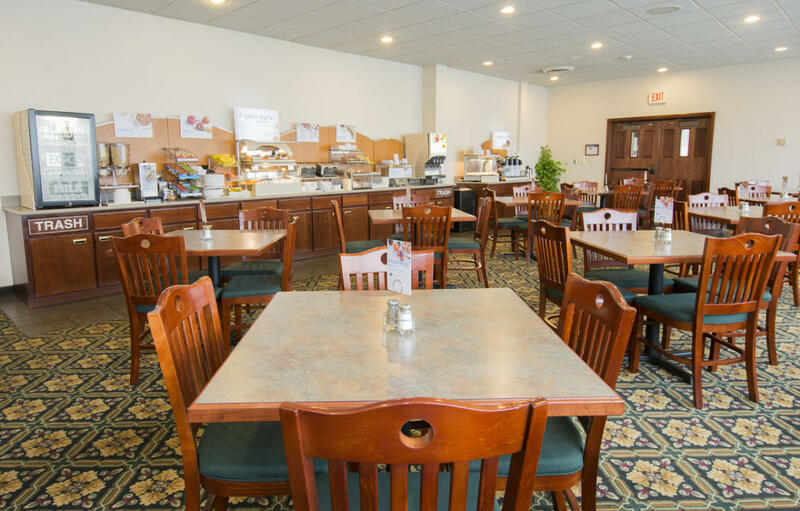 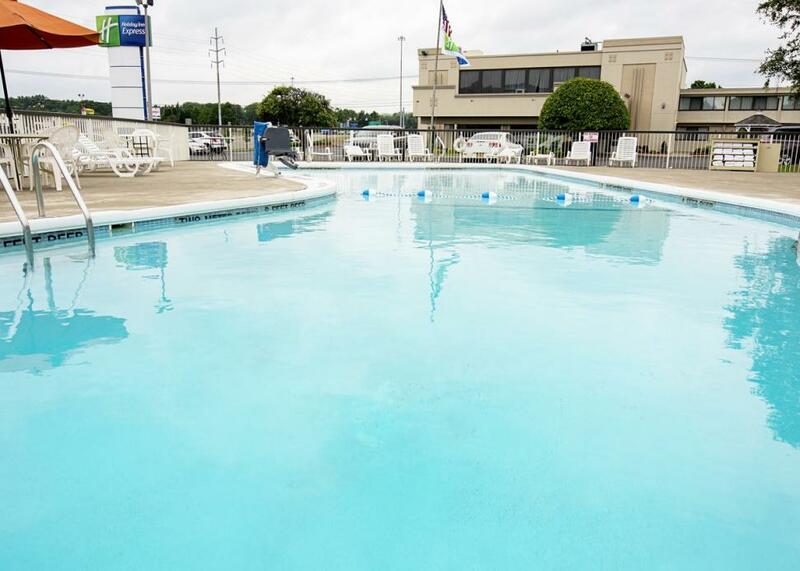 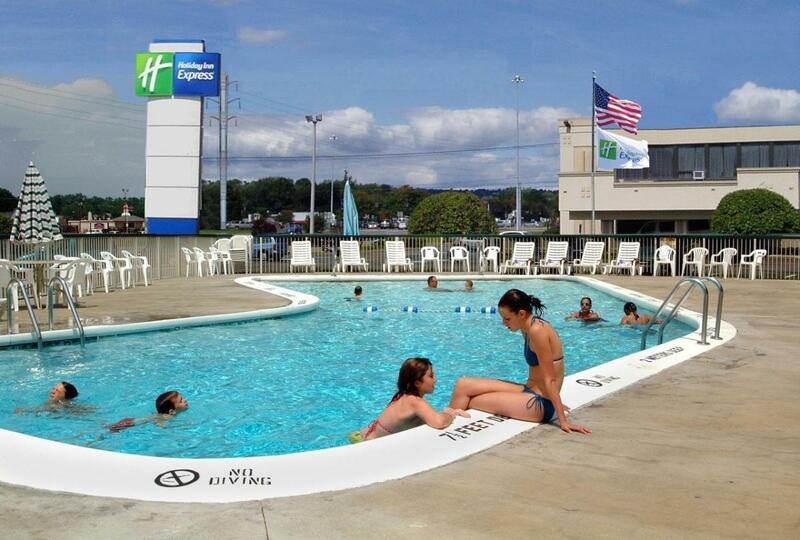 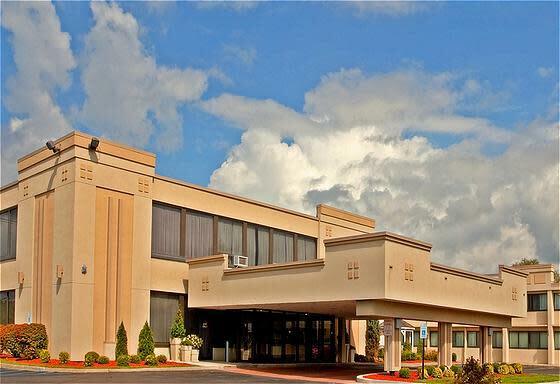 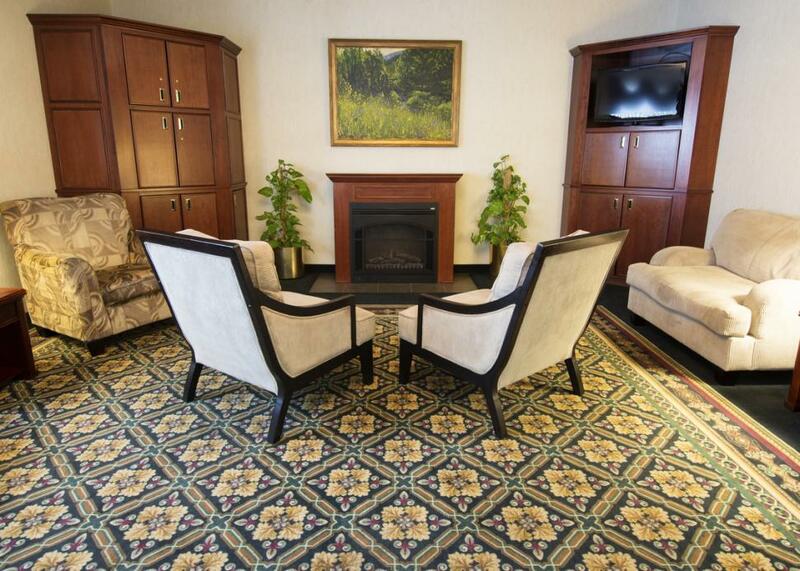 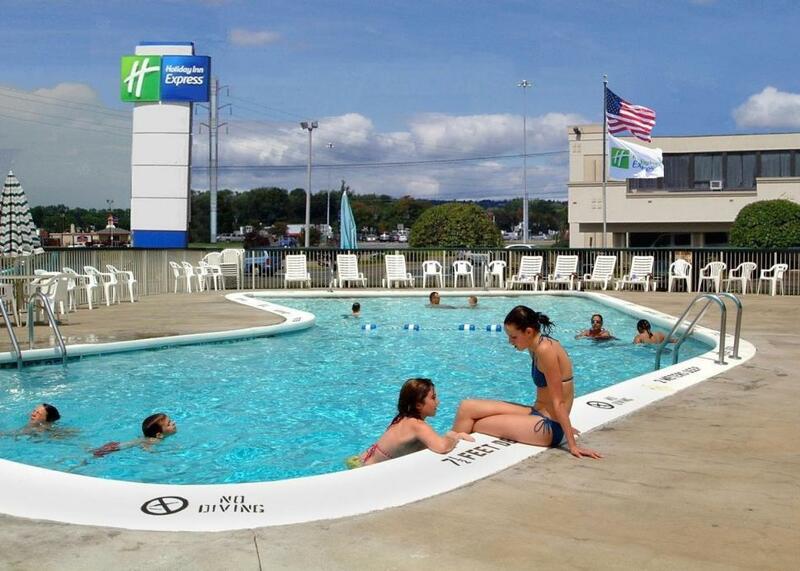 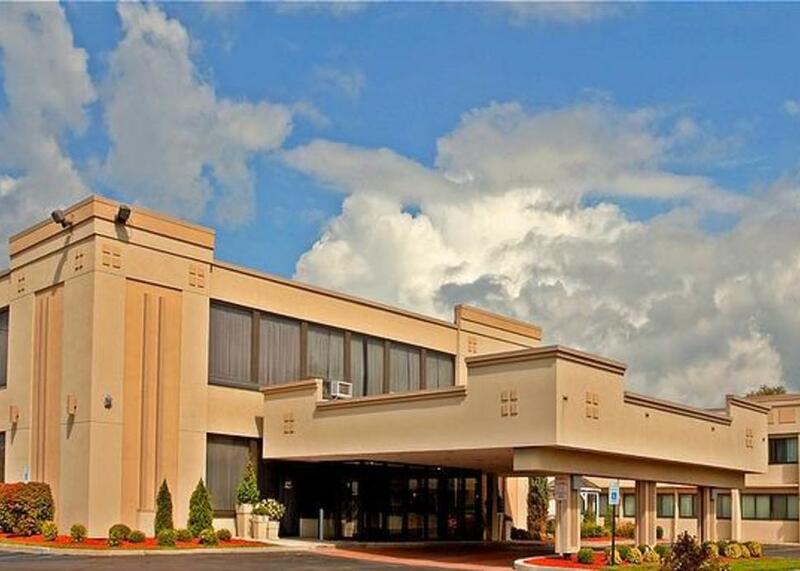 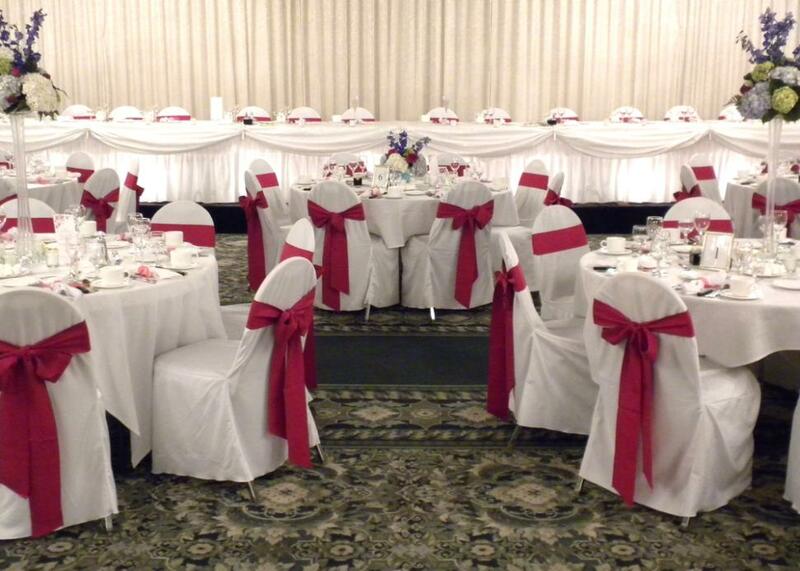 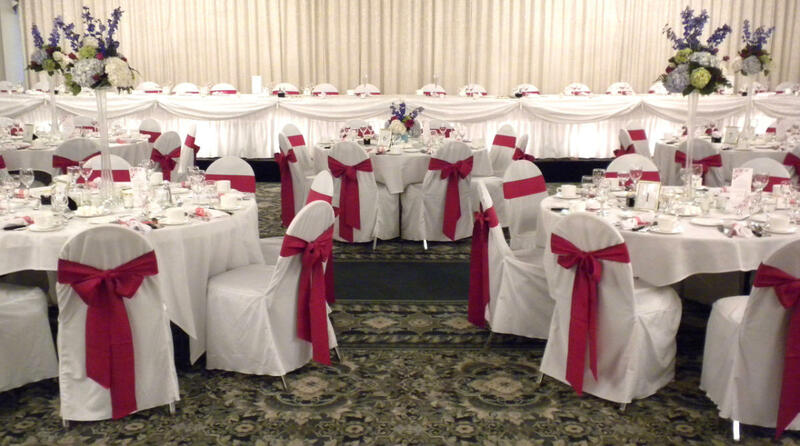 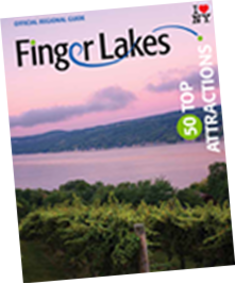 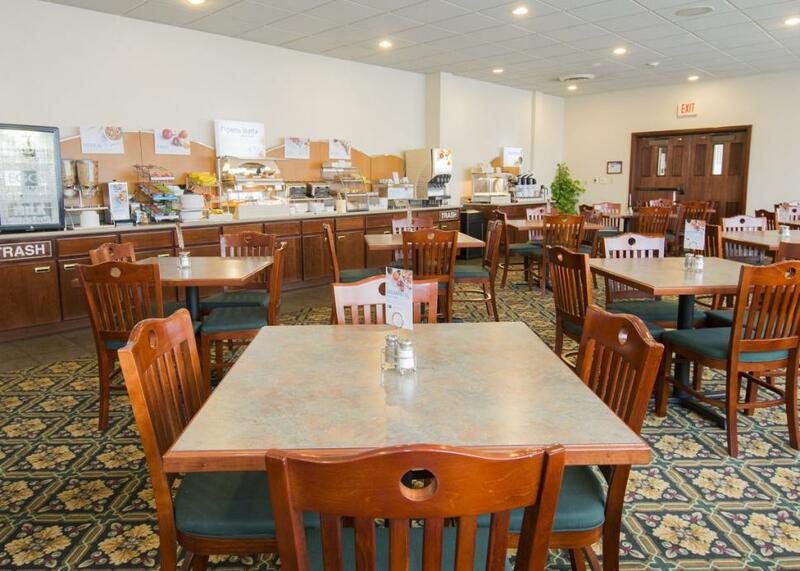 Our hotel is centrally located to attractions and businesses in Elmira, Corning and Watkins Glen. 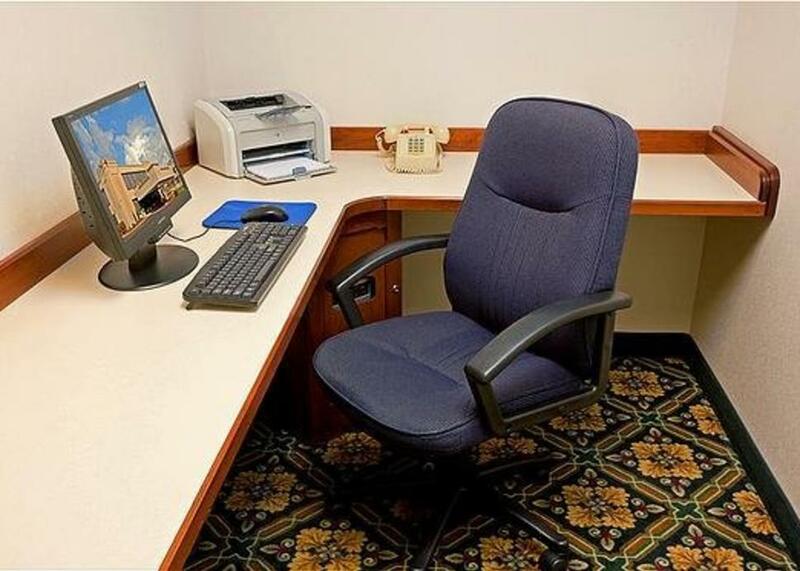 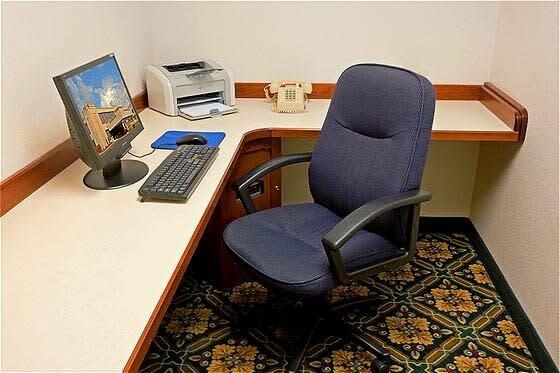 All rooms are equipped with complimentary wired High Speed Internet. 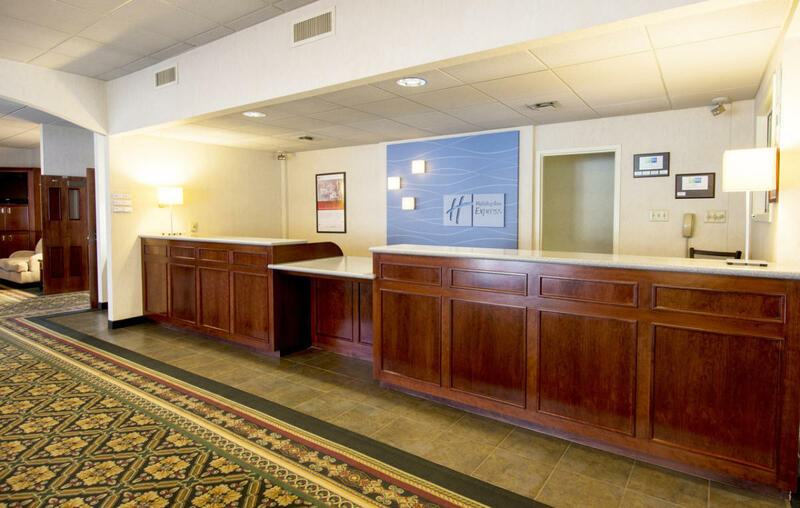 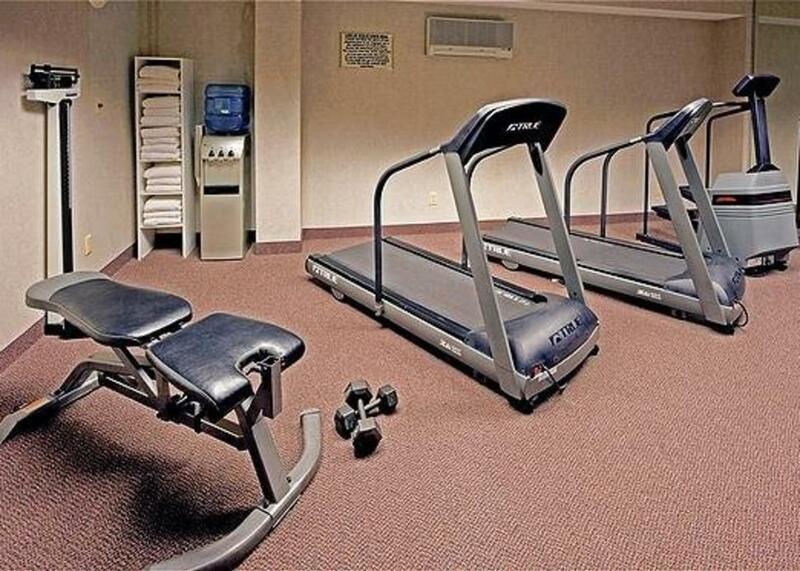 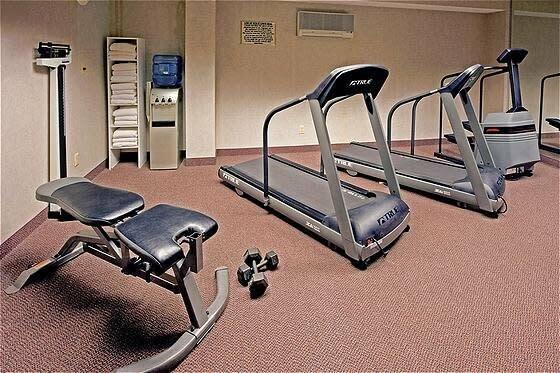 Complimentary breakfast, on-site fitness center, seasonal outdoor pool and complimentary airport shuttle. 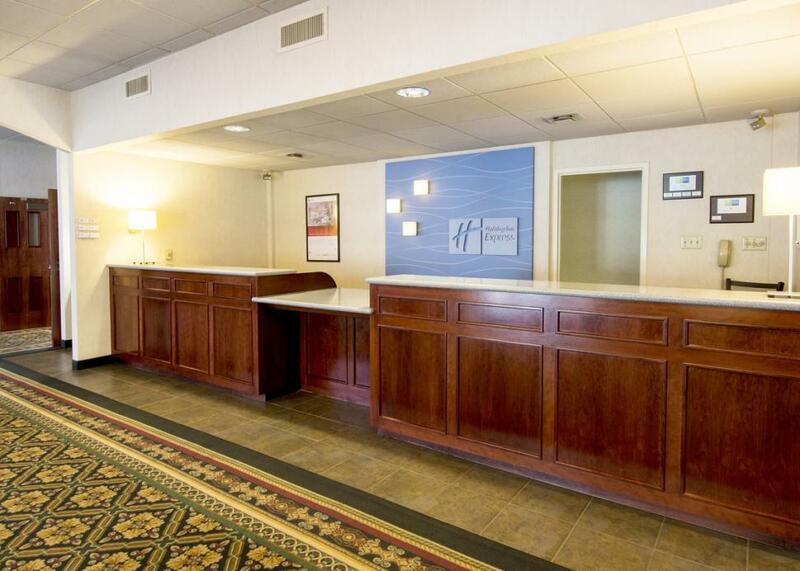 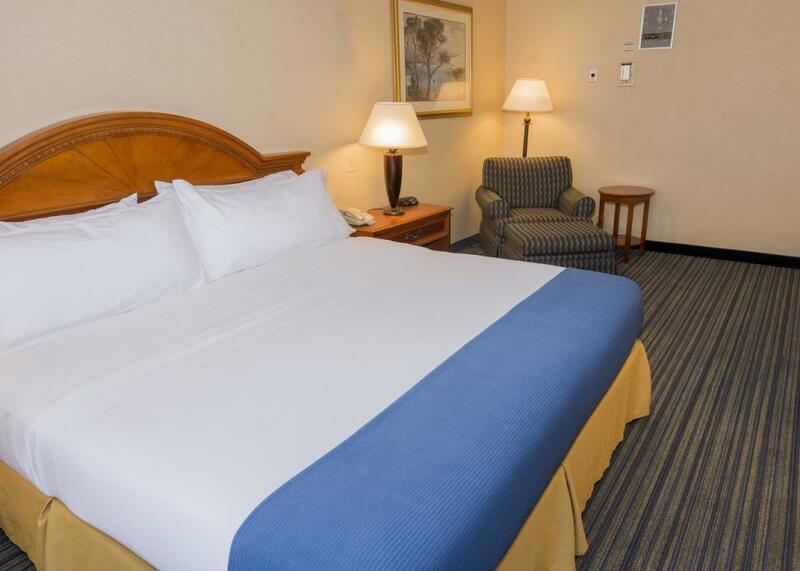 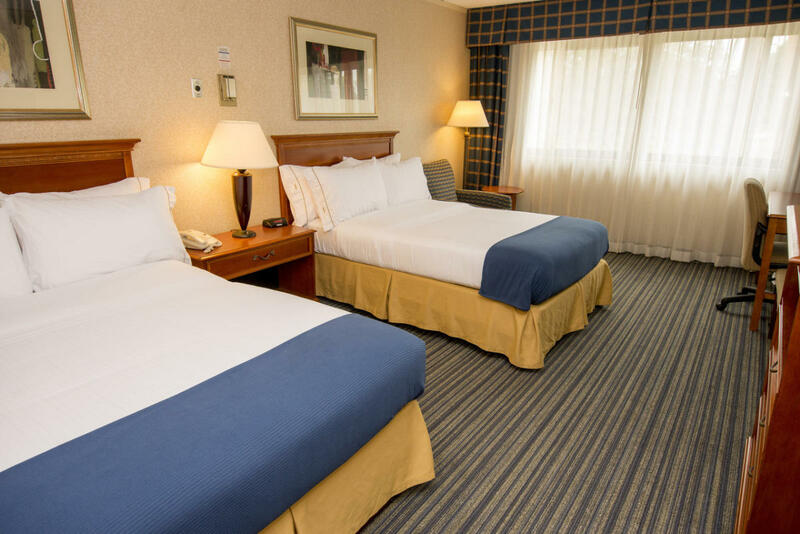 Our convenient location and friendly staff make this hotel the ideal place for your next stay.